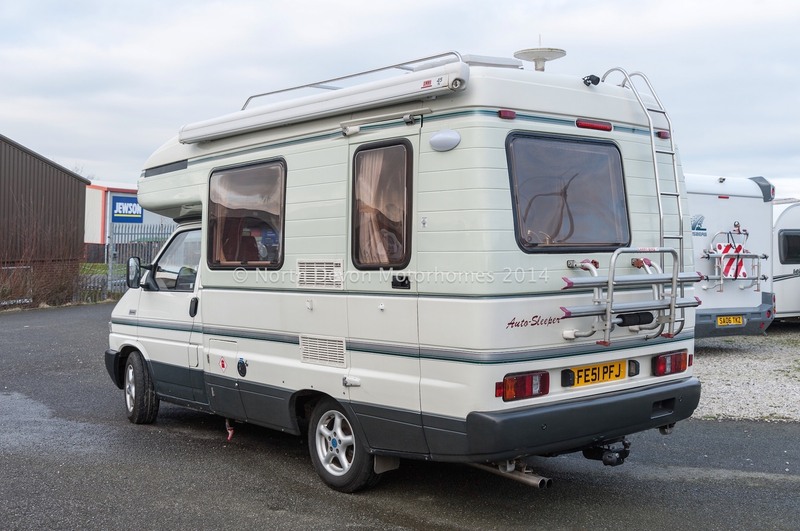 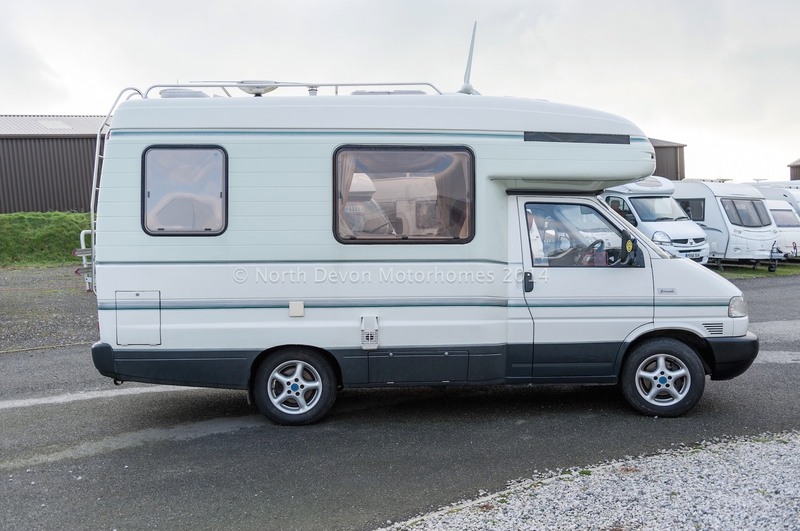 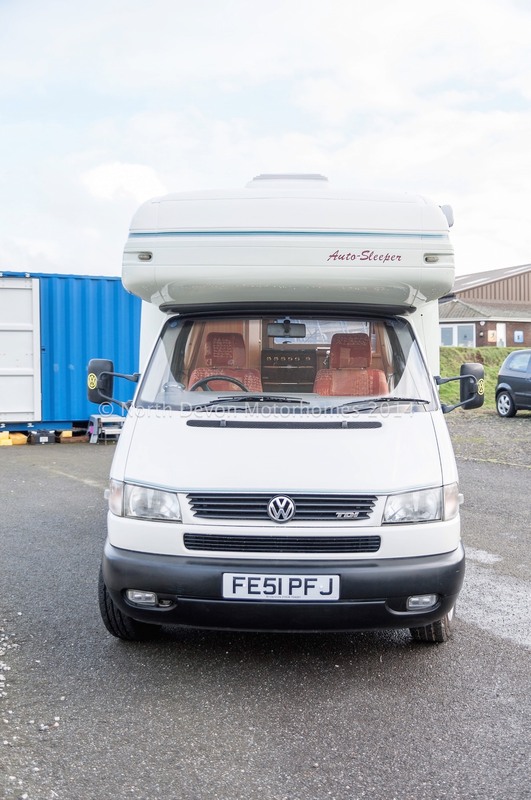 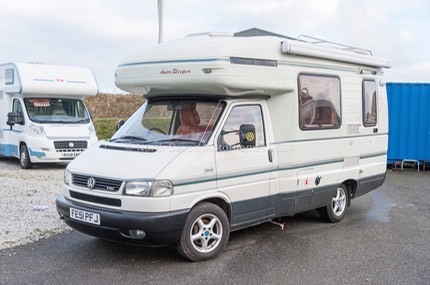 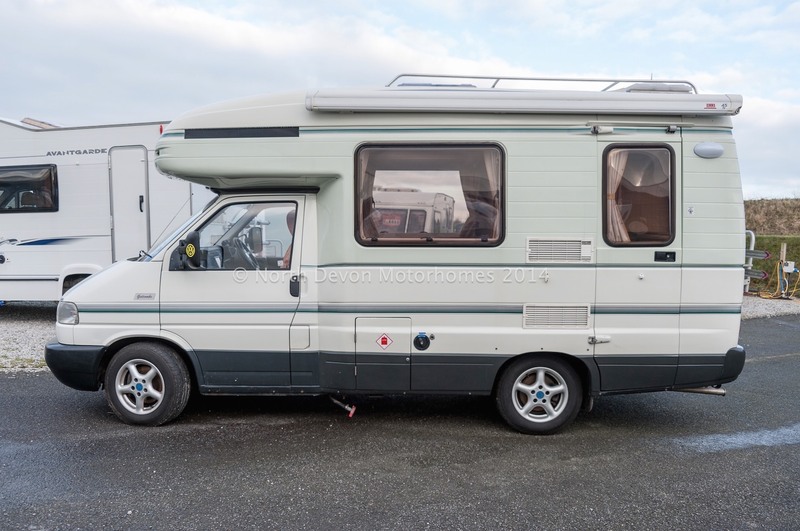 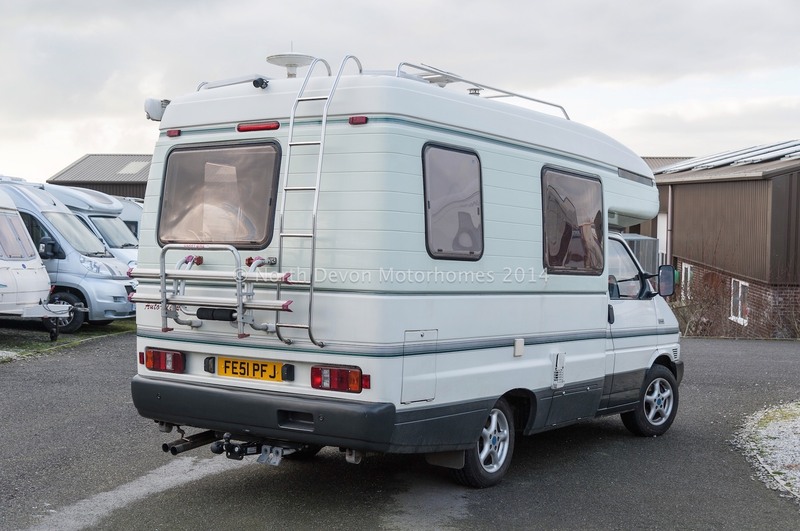 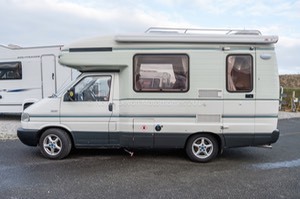 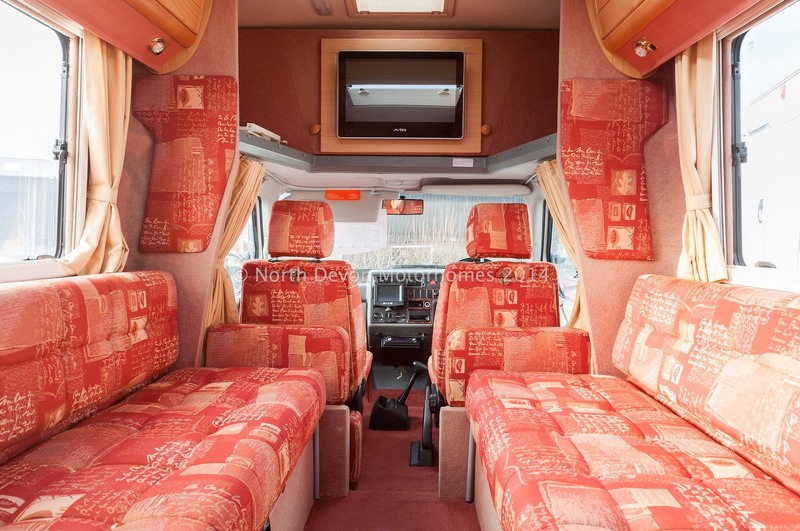 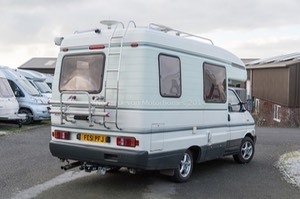 Autosleeper Gatcombe Based on a 2001 (51) VW T4 2.5TDi Automatic, showing just 28,000 Miles with Full Service history. 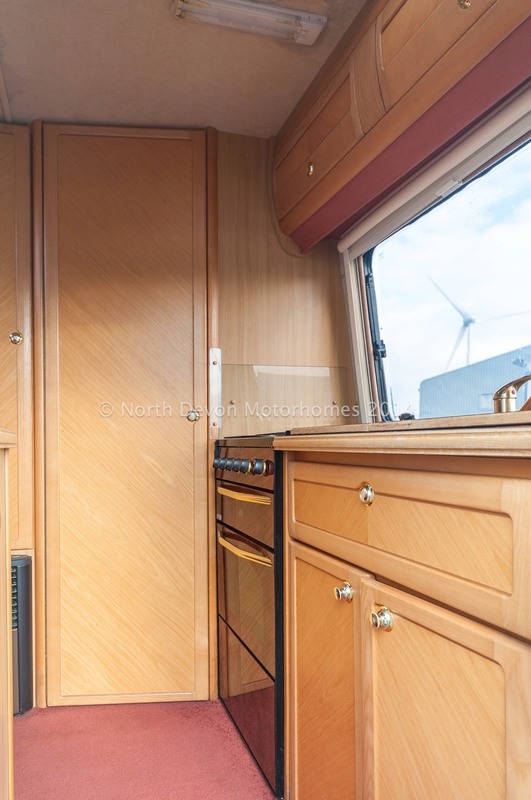 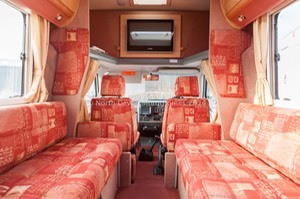 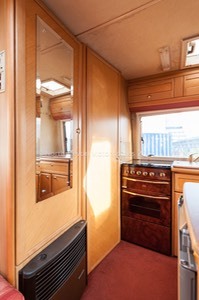 A very rare Automatic VW Motorhome built by Autosleepers using their much desired expensive build quality Monocoque design thereby providing a robust damp free environment. End Kitchen, Corner Washroom, Central Lounge. 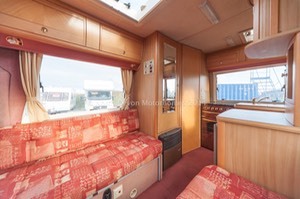 2/4 Berth, Lounge settees form either 2 single beds or one double. 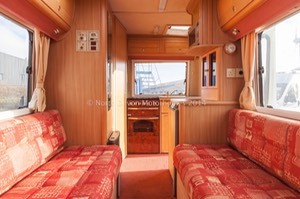 Over cab converts to a double or can be used as storage. 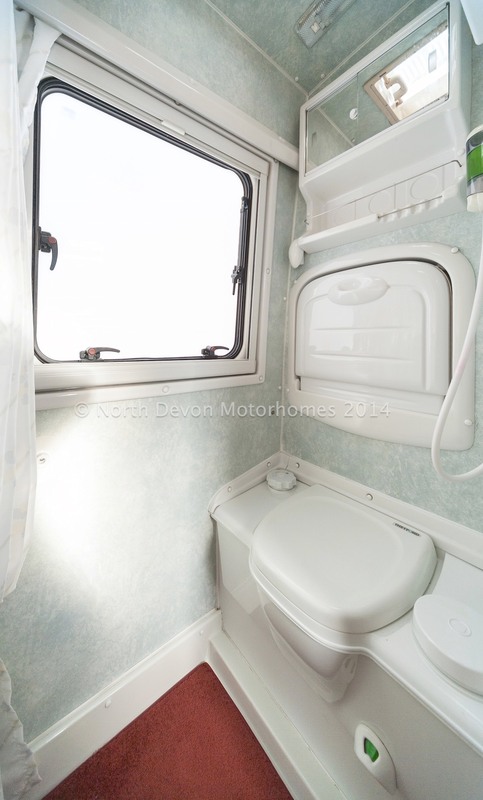 Cassette toilet, Fold Down Sink, Mirrored vanity unit, Shower, Window with nets and blind. 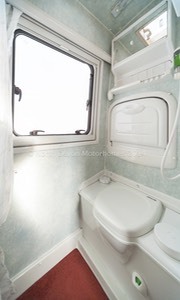 Ceiling vent. 12V Lighting, Hot blown air heating point. 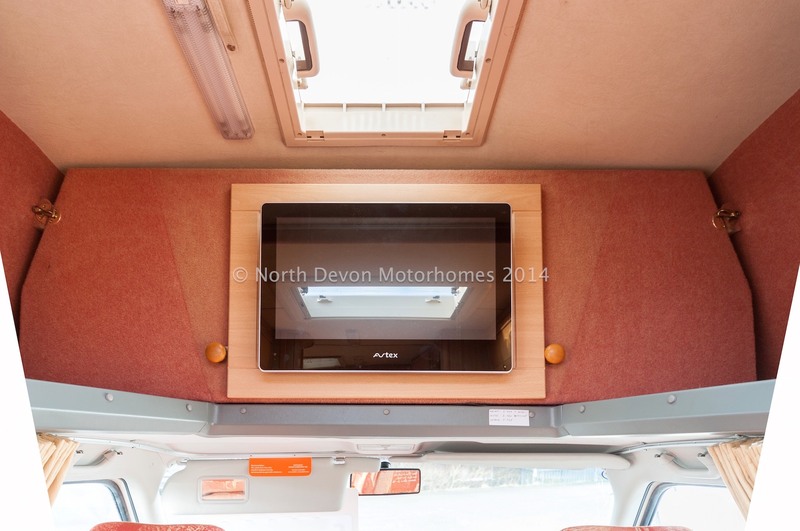 2 Opposing settees, with windows over and a large Heki roof light providing ample natural daylight. Cocktail Cabinet. Large Flatscreen TV. 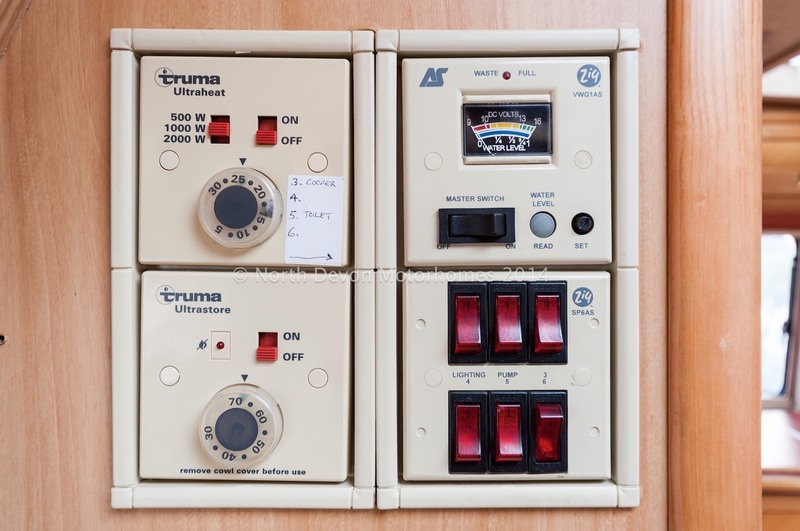 Status TV Aerial, Truma Ultrastor Hot water system, Gas or electric . 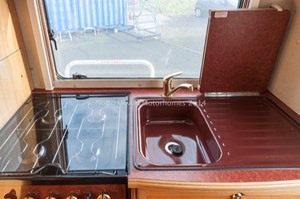 Truma Ultra heat blown air heating by Electric or Gas. 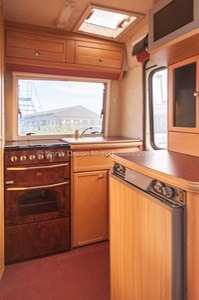 Onboard Fresh water tank. 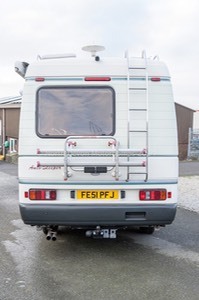 Fiamma Awning with front and sides. 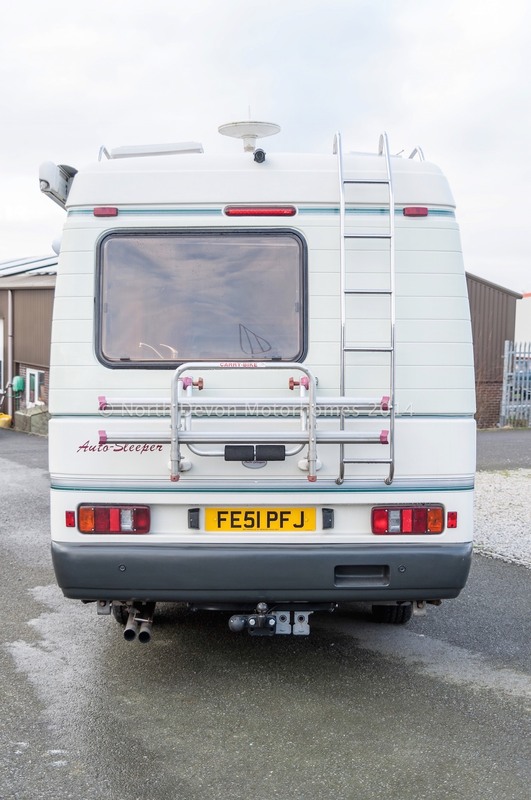 Bike rack, Rear Ladder with Roof Bars, Tow Bar, Silver Screen, TV, Reversing Camera, Parking Sensors. 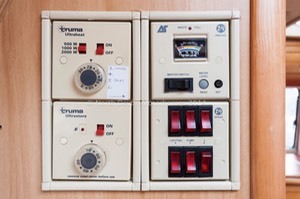 Status TV Aerial. An absolute cracking compact motorhome, drives faultlessly, regularly serviced and well cared for example based on a rare VW Automatic. Simply must be seen! 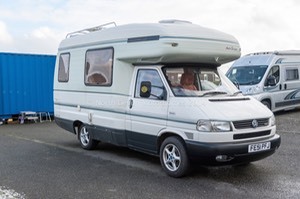 £ SOLD with sensible offers and part exchange considered.